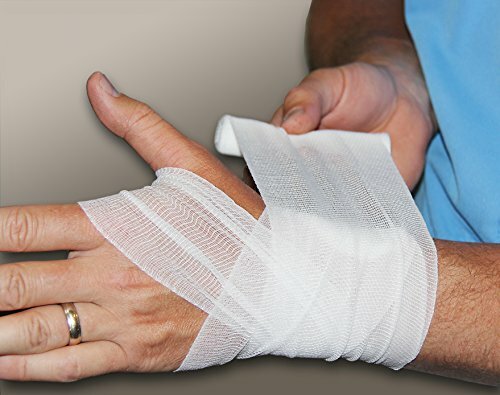 Pac-Kit stretch gauze bandage. 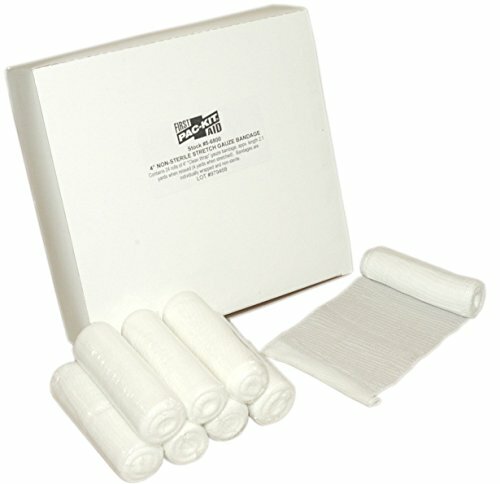 Perfect for standalone first aid or as a refill for a kit. 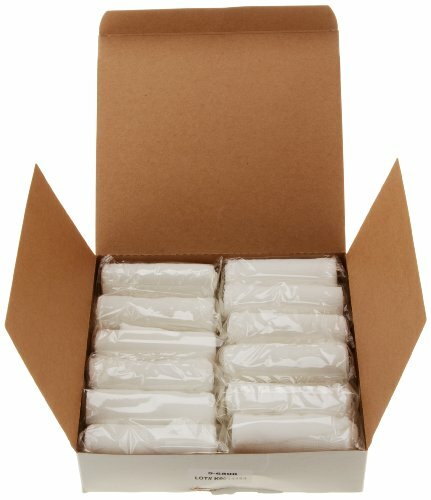 Box of 24 individually wrapped non-sterile gauze bandages. Measures 4-yards length by 4-inches width.